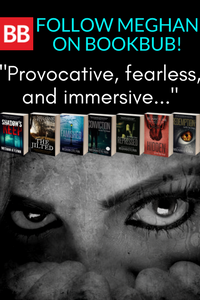 Do you love dark crime thrillers with mind-blowing twists? 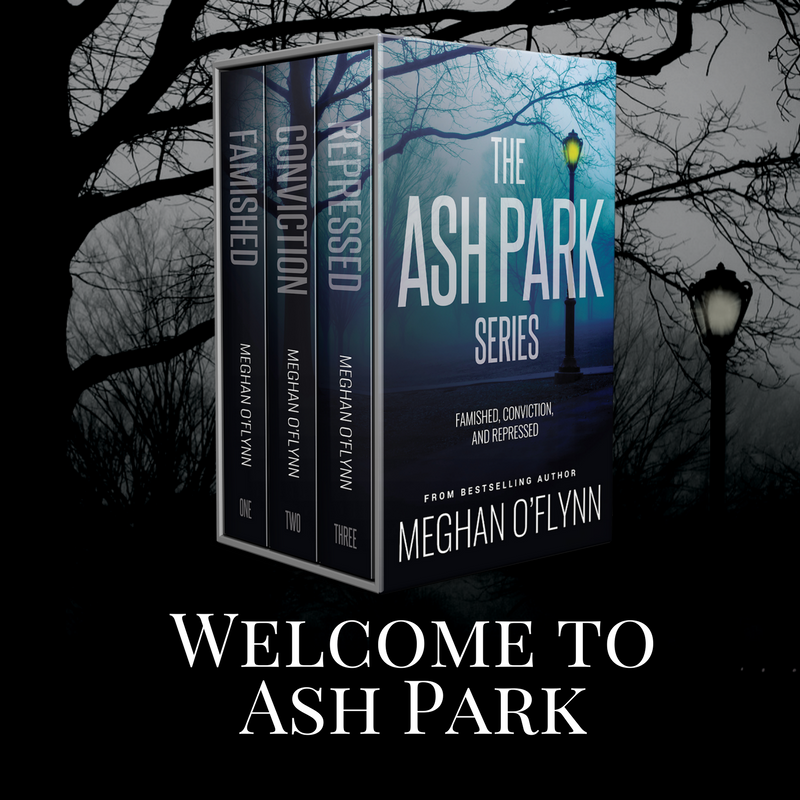 Get the Ash Park series, where nothing is ever as it seems. 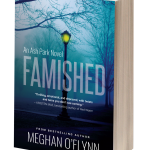 This 3 BOOK BOX SET includes the first three thrillers in bestselling author Meghan O’Flynn’s Ash Park series: Famished, Conviction, and Repressed — over 1,000 compulsively readable pages. 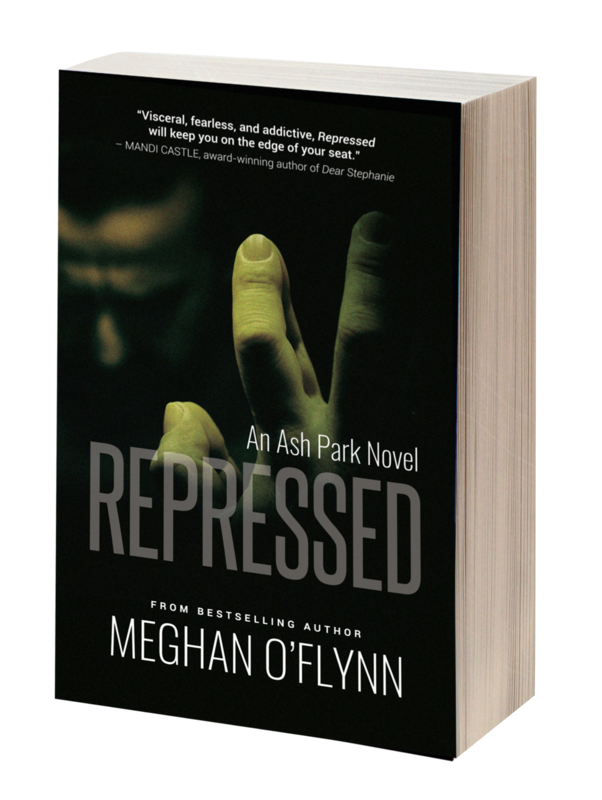 When his wife and child go missing, Morrison finds himself dragged into a nightmare game controlled by a sadistic monster hell-bent on making him pay for sins he’s repressed for nearly twenty years. 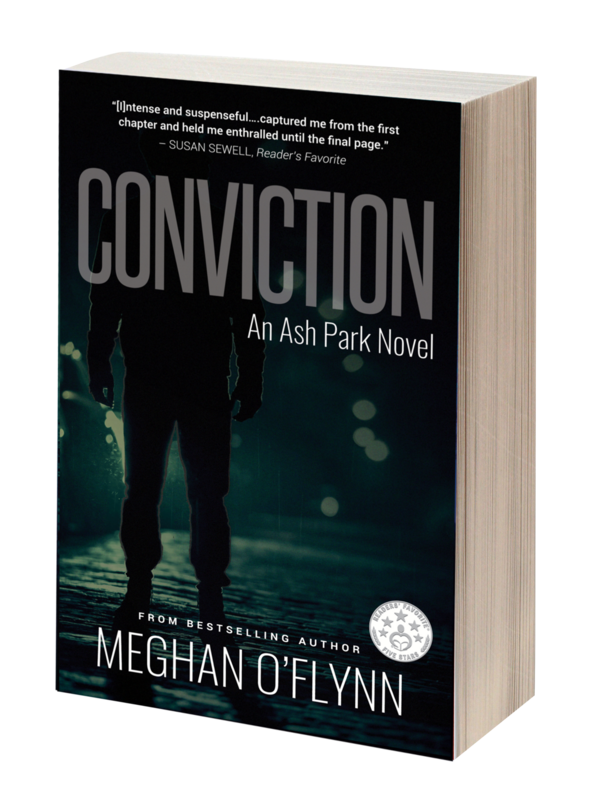 Whoever took his wife isn’t after her–they want Morrison to suffer. And with each day that passes, his family’s situation grows more dire. 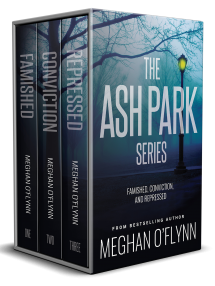 Addictive, fearless, and immersive, the Ash Park series by bestselling author Meghan O’Flynn is for fans of James Patterson’s Alex Cross series, Gillian Flynn’s Sharp Objects, and Stephen King’s Mr. Mercedes trilogy.